Room 702, Marketing Attempt #3. Not just for the Queen any more! I’m going to try and give Room 702 some love this year. My Idea (redone by someone else and coming to HBO this month). The Duplass brothers’ new HBO show Room 104 is an anthology that tracks a new set of guests in the titular room each week. While it’s been said that there are no original ideas, now and then, there are some instances of similarity that land just a bit too close for comfort. Enter, Room 104, a television comedy by the Duplass Brothers (set to air on HBO later in the month). Now, from the trailer, it’s obvious the tone is quite different to my book, Room 702. Clearly, there are entirely different stories happening in their room vs. my room, but the concept of one room being the location for many stories is nearly identical (even if the rooms themselves are quite different). Now, I think it needs to be said that I did research the subject before I set out to write my book. In research for any of my novels, I read tons of similarly themed books (my current list of novels about Queen Victoria is massive). 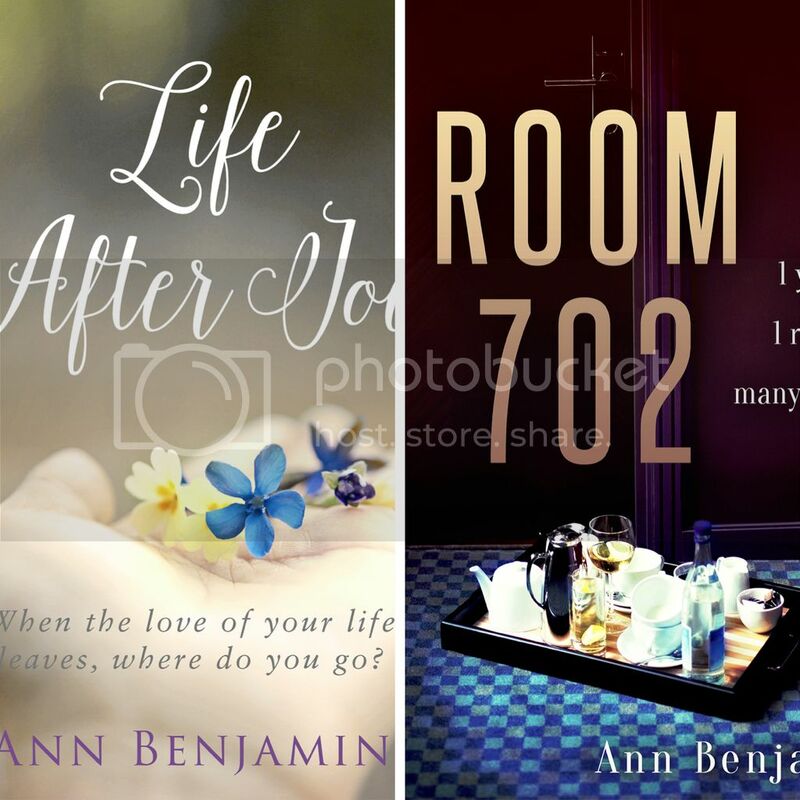 As with Life After Joe (where I depressingly read book after book about widows), with 702, I threw myself into the world of hotels (including fiction, behind the scenes, new books, older books, blogs about hotels, and other articles on the subject). I did this because I didn’t want to write a book that had already been written. I wanted the voice and story of the suite at the Winchester to be a new one. So, as much as I would like to claim any sort of ownership to the television series, it would be nearly impossible to prove that either of the Duplass’s read my book (and therefore have some sort of instance of infringing on my intellectual property). I’m mostly bummed because I always thought my book would make a good series. Now, in some way, I guess I’m right. I just wish it was my adaptation rather than theirs. Or, that I had been able to work some part of my story into theirs. I always love these challenges! Maybe one year when I’m not working on a novel (or 3), I’ll be able to commit to them. In case you’re looking for some matches with the above list, might I offer the following? A book by an author who uses a pseudonym. 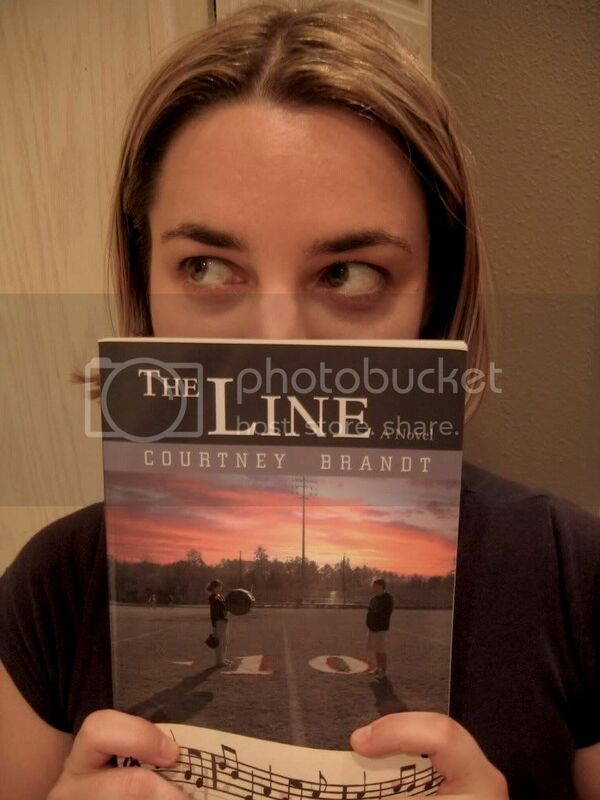 Look no further than Ann Benjamin (I also publish under my real name, Courtney Brandt). A book involving travel. While technically Room 702 stays in one place it could count, but Life After Joe is all about a road trip, so I think it definitely ticks the box. A book that’s published in 2017. The Queen of England: Coronation is definitely coming out next year. Actual release date: TBD. A book involving a mythical creature, kind of a 2 for 1 with above. There is a unicorn involved. A steampunk novel. Yay, this makes the Queen 3 for 3. A book with a title with title that’s a character’s name. See, Life After Joe. A book set in a hotel. Room 702 is completely set in a hotel. And there you have it! Lots of good choices this year. Did you complete the challenge in 2016 or another year? Good reviews are nice, no matter where they turn up, right? So, I signed up for a service (Blasty) that looks out for your books and makes sure no one has them listed for free, illegally, or other ways around legitimate channels. Blasty e-mails me now and then to tell me all the links where my books can be found. I tend to do a bulk ‘delete’, but in the past week, I started following some of the links. Of course, one of the links (where my book is clearly pirated) had (mainly) wonderful things to say about Room 702. If only these were on my Amazon page! If only hese people had paid for my novel! Oh well, they probably wouldn’t have paid anyway, so I’ll take this as a win. This is an interesting book that reveals information about the different people who stay in Room 702 at the Winchester Hotel in Los Angeles Each chapter is labeled with a date and then describes what is happening in the room. One might think there would be very little story arch with these kinds of vignettes strung together, but that isn’t the case. Chalk it up to word of mouth why some of the guests are staying there, coincidence, divine intervention, it’s a small world. I decided to read this book on a whim. It wasn’ t my normal book genre and it wasn’t what I expected. Each chapter added something new to the story and made me want to read. As the end approached, every story in the book got tied together in a way and made the book enjoyable. If you’re looking for something to read, that’s not a cookie cutter book, I would definitely recommend this book. This is a different sort of book as each chapter is dedicated to particular characters staying within Room 702. You need to read a while to really get into the flow but once stories begin to link together it’s fun to read and see where it may go. This book was a nice, easy read It kept my attention and I didn’t get bored. However, the hard part was keeping track of all the characters and remembering how they all connect, especially if you have to stop and start again, day after day. This book is worth the read. I really enjoyed this book I loved reading the stories of the different people staying in that room and the changes when they would visit again. I also liked that they all tied together at one point out another. I would love to read another year of this hotel room. Very creative book — lots of stories. I wanted to branch out on the genres I read I typically read romance, mystery, and fantasy. I could not stop reading this book once I started. Each chapter event was a story but towards the end they all start to come together. Really enjoyed this book. Very interesting book. It really makes you think about all of the different kinds of people that use a single hotel room in just one year. Additionally, if you publish anything on the internets (including music, videos, software), and want to have a (free) service look out for you, I highly recommend Blasty. With the release of the final book in my marching series, a reader commented (with love) how she couldn’t wait to pass these books along to her children. Seriously, I was crazy excited. With the release of Room 702, I received a private and very personal message. In the book, a character goes to the room to end their life (but in the end, chooses not to). Apparently, this reader had a nearly identical experience and had never know how to share that moment in their life with friends and family. Reading the chapter was a way to bridge what happened and talk about it openly. I cried. In fact, I still tear up thinking about it. Bonus! As the subject of Life After Joe is a sensitive one (the journey — literally and figuratively — of a widow), I’ve been very happy with the reception from real widows. Their opinions mean a lot to me. Slothilda knows what’s up. Imagine this is me when I get a positive review.